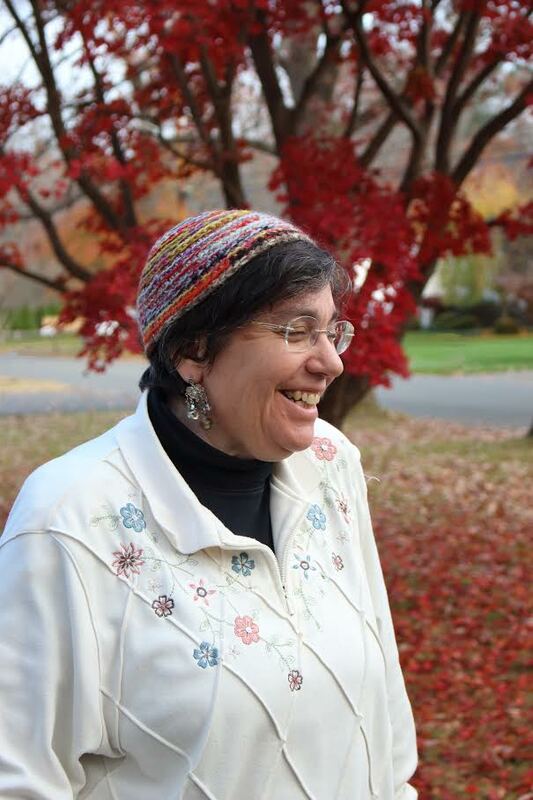 At the close of Spring semester, Jewish Student Advisor Rabbi Rhonda Shapiro-Rieser moves over to the Smith School for Social Work (SSW) to act as their summer chaplain. The SSW has an intense summer residency program where students do two semesters worth of academic work in ten weeks. Rhonda serves as a support for students through the residency. Such intense work often raises spiritual questions. As a chaplain, Rhonda serves students of all faiths, doing interfaith spiritual counseling, having meals with students, and offering meditation classes. She also feels called to “lighten the spirit” with activities of holy fun. On June 26, the SSW held its 4th Annual Make Your Own Sundae Day, with the program’s deans serving the students ice cream. Tuesday, July 24 from 12:30 to 1:30 p.m. will be Pet-a-Pet Day, where staff members and volunteers bring their pets for some up-close love with students. The 4th Annual Bubble Day on July 31: from 12:30 to 1:30 p.m., Rhonda and staff members hand out bubble solution and Rhonda encourages them to blow bubbles…even in class. The partners of students who support SSW students have to make life changes during the course of the program. It is not easy. The SSW honors them by inviting them to be guests for lunch when they pick up their partners on August 16. 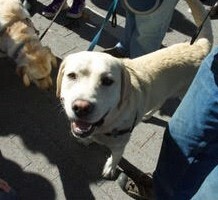 This entry was posted in Newsletter Articles, Programs & Events and tagged food, meditation, music, Pet-a-Pet Day. Bookmark the permalink. This is the blog of the Center for Religious and Spiritual Life (CRSL) at Smith College. To learn more, visit our website. Disclaimer: The opinions expressed in these posts are those of the author(s) and are not necessarily shared by CRSL or by Smith College. Be-Longing: Interrogating Loneliness with Art, a Week-long Pop-up Installation!